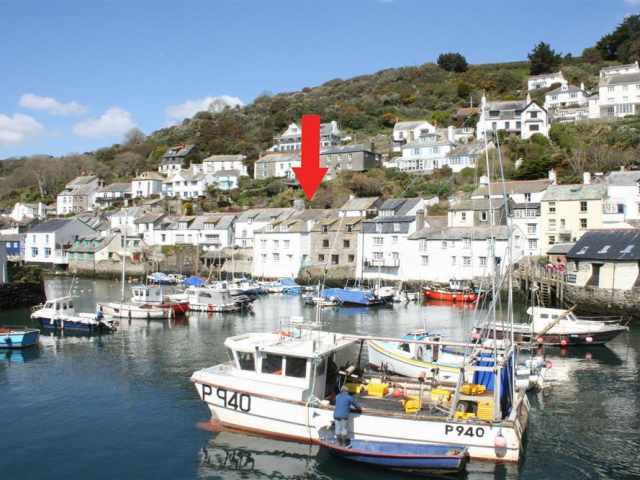 The working fishing town of Looe is the ideal base for your self catering holiday in Cornwall thanks to its emphasis on visitor's enjoying its beaches and numerous attractions. Check out our Cornwall Guide to discover more about what's on, places to eat, places to visit and things to do in Looe from one of our Looe cottages. Looe has been a popular holiday resort for more than two hundred years. The River Looe separates residential West Looe from the popular water front and sandy beach of East Looe. East Looe has a wide variety of pubs, restaurants, shops and art galleries. The town still has a very active working harbour and fishing community. The Banjo Pier offers a perfect view point to watch the arrival of the small fishing fleet returning from sea. Locally caught fish can be found on the menus of many of the town's restaurants. Take a boat trip out to the privately owned Looe Island, natural sanctuary for sea and woodland birds, about half a mile offshore. 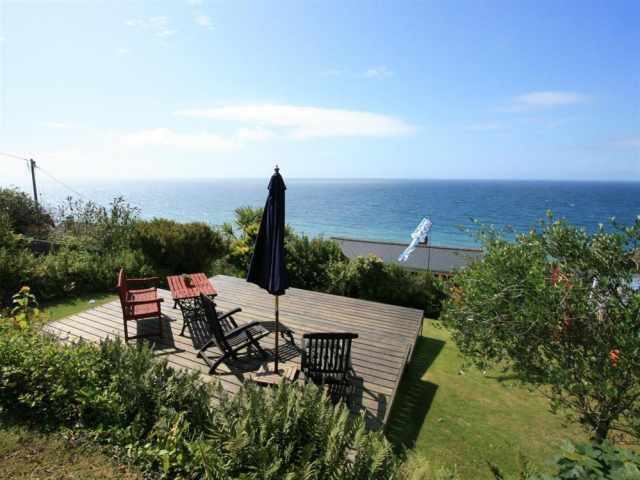 From here you can enjoy the magnificent coastal view across to the mainland. A natural sanctuary for sea and woodland birds about half a mile offshore you can enjoy the magnificent coastal view across to the mainland. Pop along to the famous Monkey Sanctuary and spend a day making some new furry friends. Walk around the beautiful wildlife gardens, home to local plants and insect species. Just short drives away are the historical towns of Fowey and Liskeard. Staying in a Cornish cottage in Looe is ideal for exploring the South coast of Cornwall and discovering its many hidden secrets.